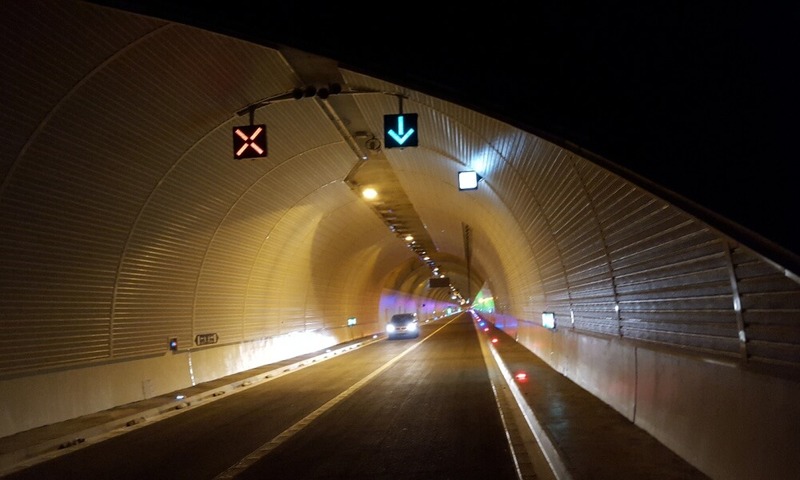 As a part of Škofja Loka bypass Sten tunnel has been commited to public use end of October 2015. All local control and signal acquisition is executed on field with seven SRTC-6 controller units, connected to fully supervised Ethernet network with SNMP protocol-enabled switches. Visualization, reporting, alarms and log-in are provided with a SCADA system. System controls around 1800 data points and has over 300 different commands.